PRICED FOR QUICK SALE! Wonderful Eagle Point Location. 3 Bedroom, 2 Bath. Double lot is over one third acre. Treed Park like setting with Mountain Views. Multiple Decks and Large Patio. Upstairs Master Suite could also be Mother in Law Quarters or Guest Apartment with Kitchenette, Private Balcony, Sitting area and Walk in closet. Split floor plan gives private areas for Sleeping or Game Room. 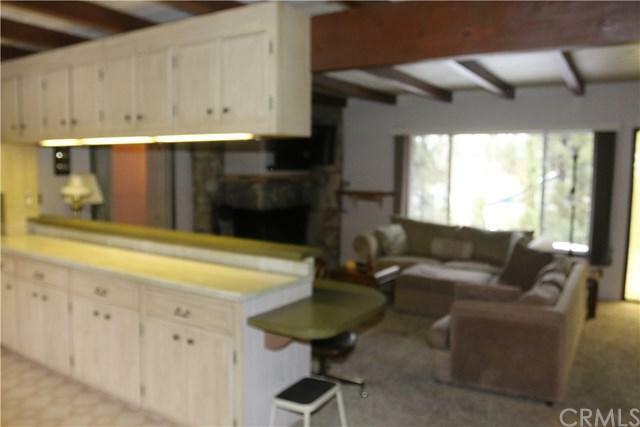 Rock Fireplace in Living Room with Large Dining Area viewing backyard patio. Separate Laundry, Storage Areas and 2 PRICED FOR QUICK SALE! Wonderful Eagle Point Location. 3 Bedroom, 2 Bath. Double lot is over one third acre. Treed Park like setting with Mountain Views. Multiple Decks and Large Patio. Upstairs Master Suite could also be Mother in Law Quarters or Guest Apartment with Kitchenette, Private Balcony, Sitting area and Walk in closet. Split floor plan gives private areas for Sleeping or Game Room. 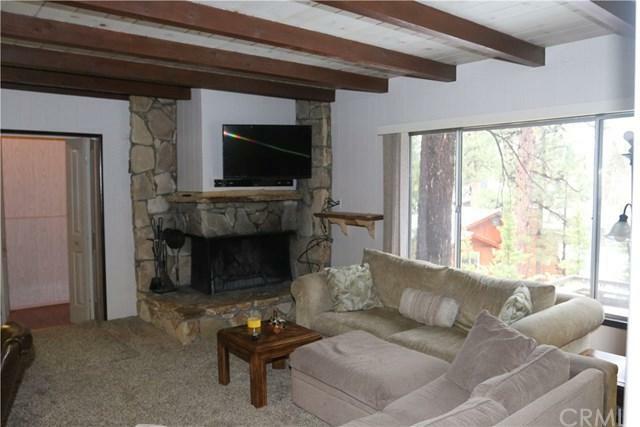 Rock Fireplace in Living Room with Large Dining Area viewing backyard patio. 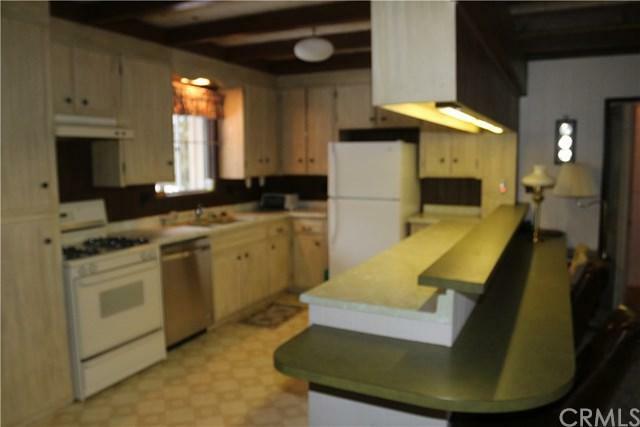 Separate Laundry, Storage Areas and 2 Car attached garage with Built ins. Bring all the Toys/ Boat, RV and lots of Guest Parking. Close to Lake. Skiing and Shopping. 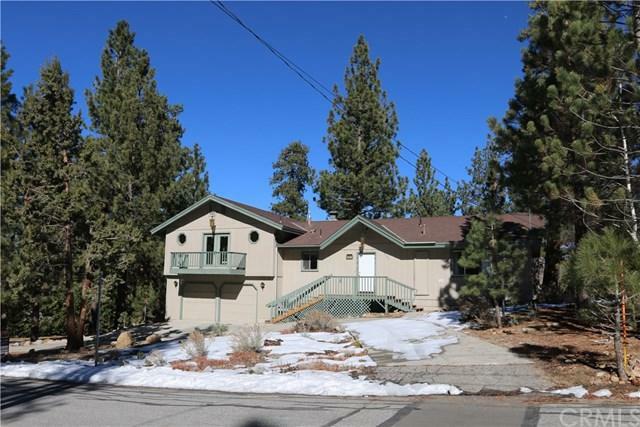 This would make a Great Primary Home or Fantastic Vacation Rental. Area Homes are Upscale. Owner Carry Terms with 25% Minimum Down. Please Note: in 1994 2 Car Garage, Laundry Room and Master Suite were added to Original House making those areas 24 years Newer tha original house! Listing provided courtesy of Boulder Bay Real Estate. Listing information © 2019 San Diego MLS, Inc.